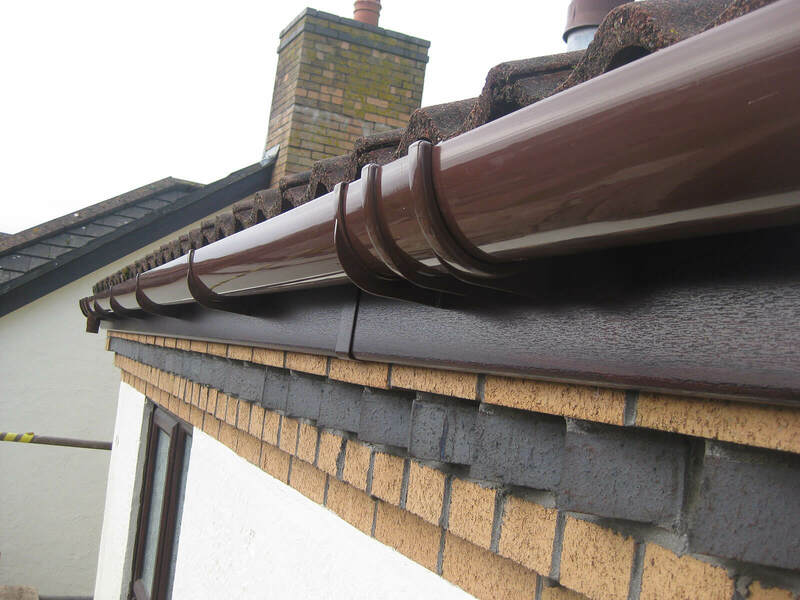 As a roofline services company with over 18 years’ experience in the business, we understand the importance of looking after your roof. 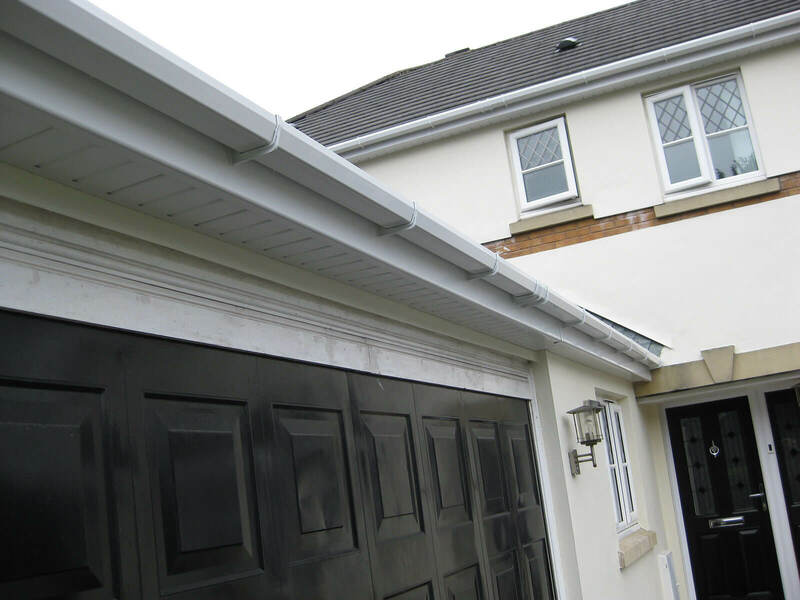 We have extensive knowledge of UPVC roofline products and can therefore offer expert advice. Our quality products are good value and our specialist fitters can install our products quickly and efficiently. 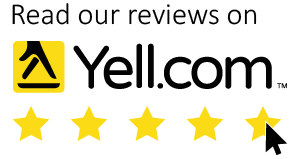 We offer expert customer service that keeps us on the top of our competitors. 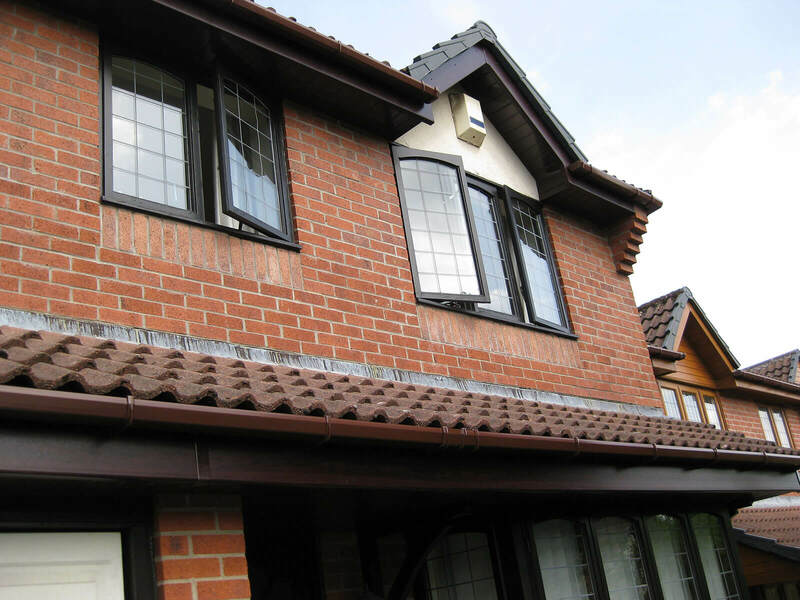 All our installers are experienced roofers who have been with the company from the day it started. Our installers are all Freefoam Registered and have passed the Health and Safety at Height test. They are trained and certified in Category B asbestos removal procedures and emergency first aid. 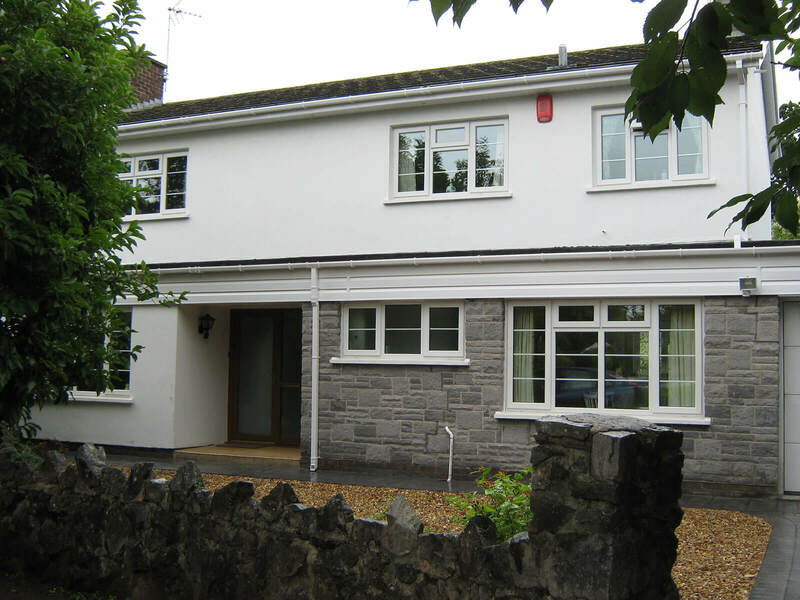 All installers carry CSCS competence cards in UPVC Roofline Installation. We have a Waste Carriers Licence and our workers will remove all of your old roofline waste in a correct and legal manner. We also have roofline access equipment, although we may need to use specialist scaffolding on occasion. 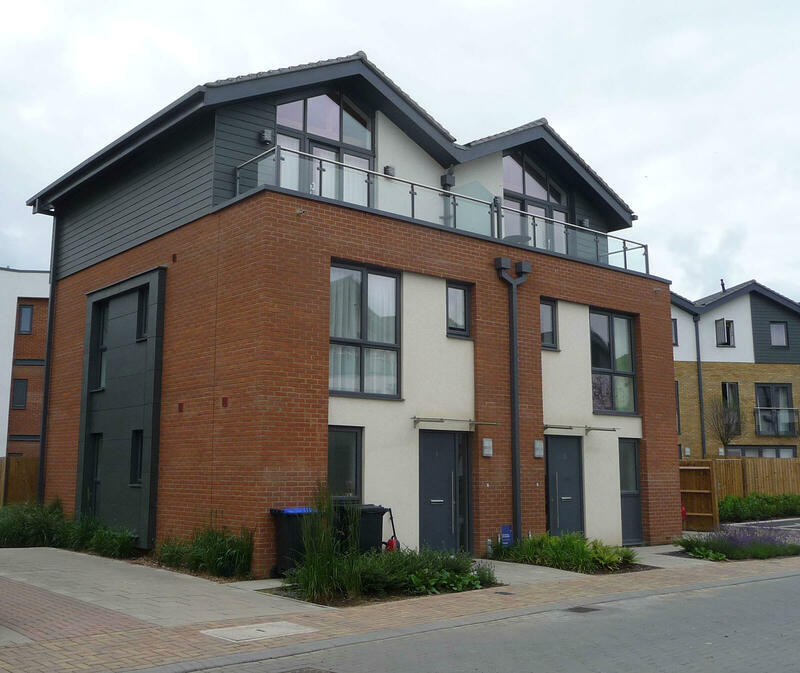 In this instance, we will carry out the arrangements, as this is a specialist trade and cannot be done by us. You can be assured that we hold comprehensive insurance. Our reputation in the industry is highly regarded, having worked long and hard to be top of our profession. 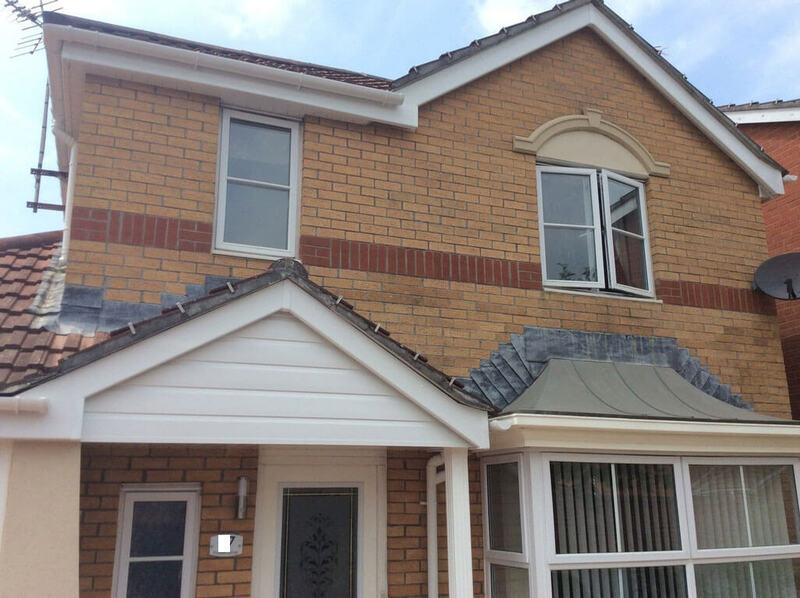 The UPVC roofline market changes regularly and we constantly research new developments to stay current. We use environmentally friendly materials which provide supreme colour fastness to our products. 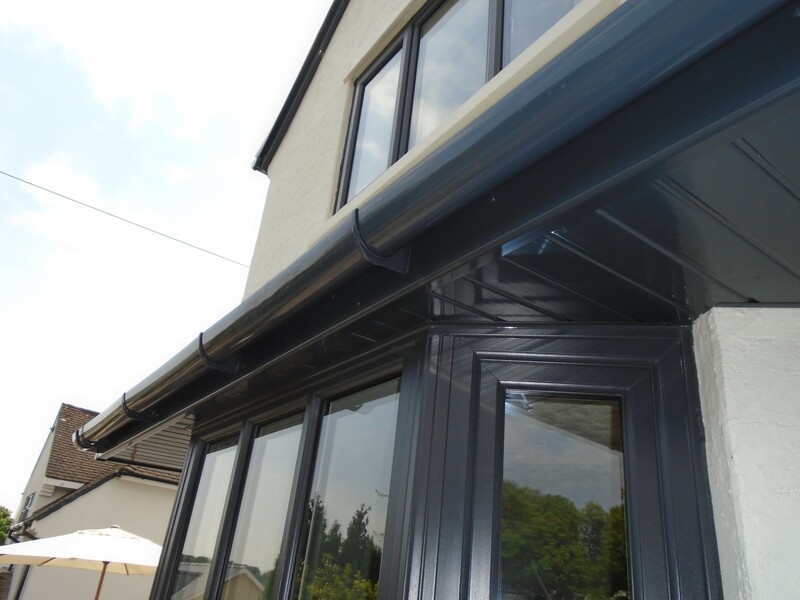 Using UPVC means that your roofline system will look great while still remaining maintenance free and hard wearing. 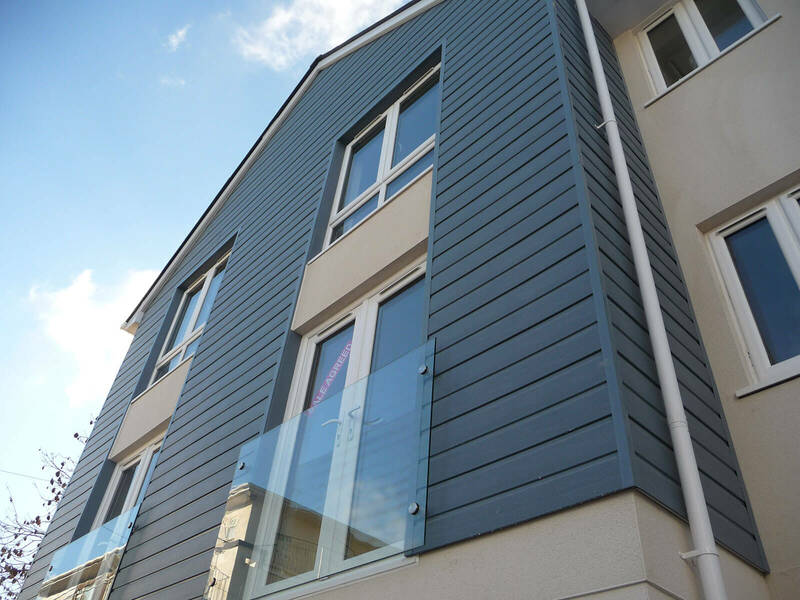 For our Fascia and Bargeboards our full range of finishes includes wood effects as well as colour – all guaranteed to include Colourmax technology. 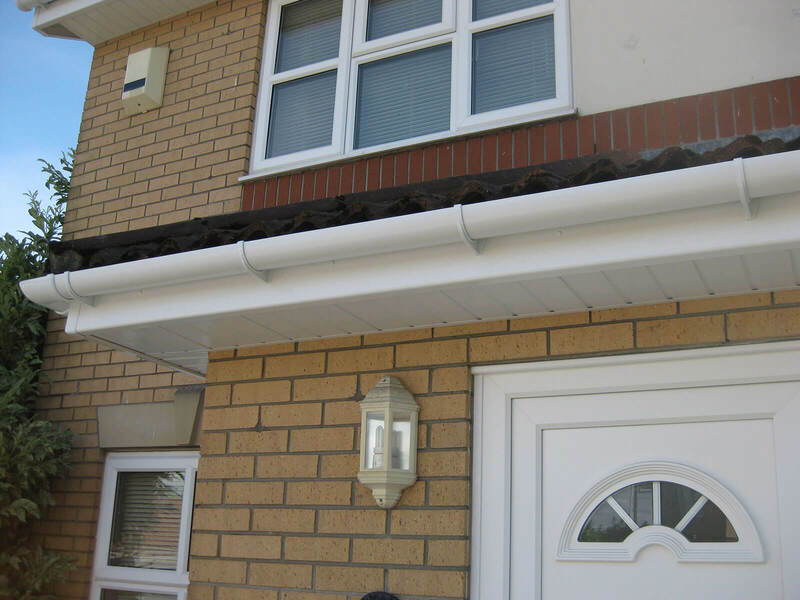 Our white Bargeboards also come with a scalloped edge for a distinct look to your property. 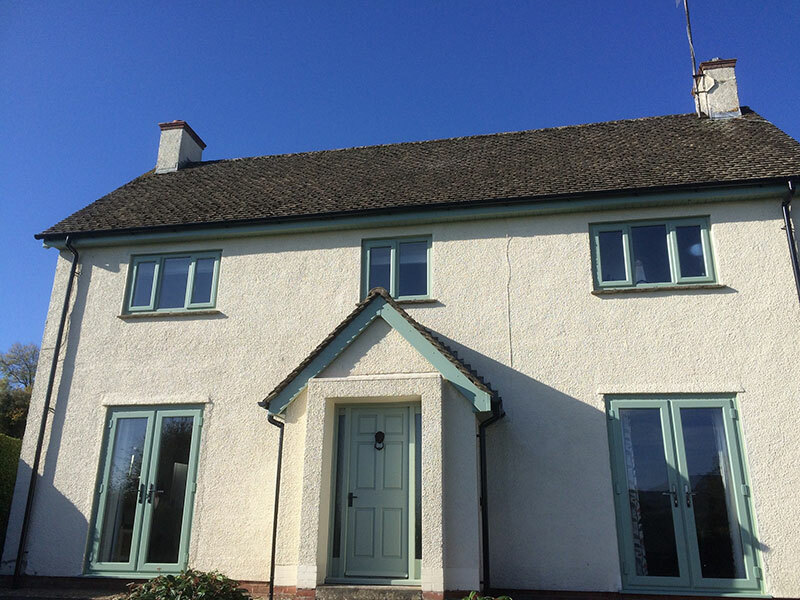 Like our Fascias and Bargeboards, these are available in the full range of colours to match. They have two options for fittings: flat solid board or tongue and groove effect. 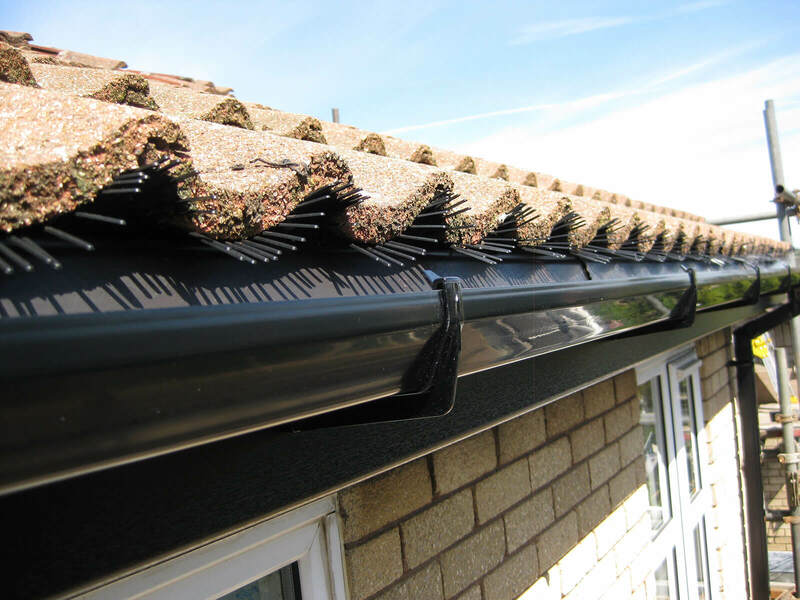 When choosing which fitting to go for, ventilation must be considered, as installation differs according to the type of roof. 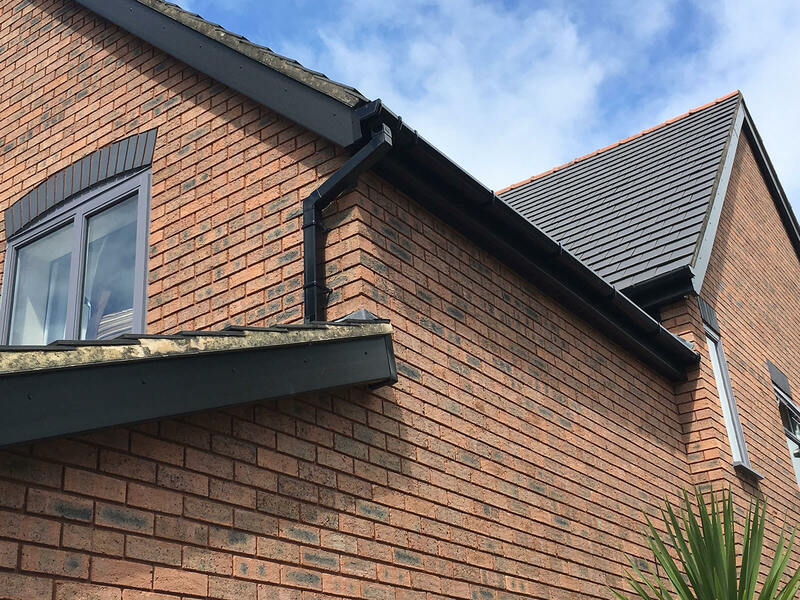 We supply and fit guttering and downpipes in standard black, white and brown. These come in half round or square line style. 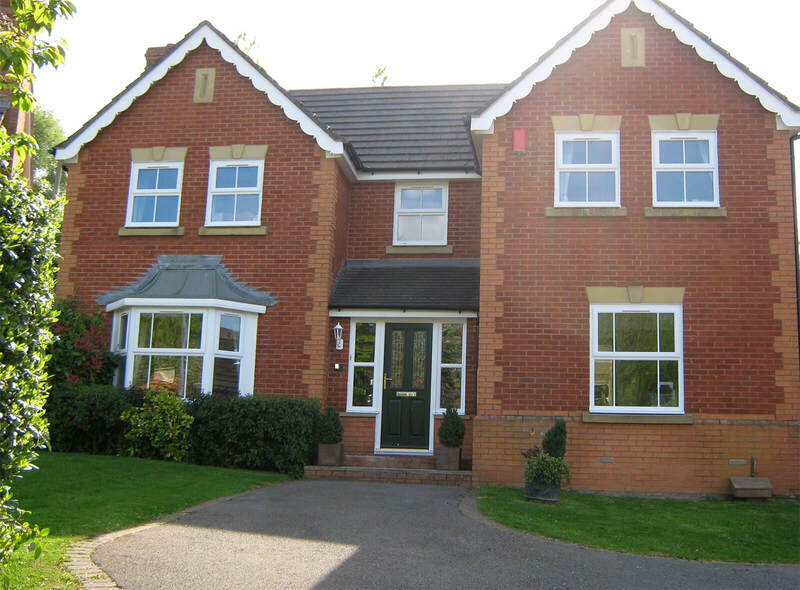 We also recommend the Cast Iron Range which suits a contemporary property as well as a more traditional home. 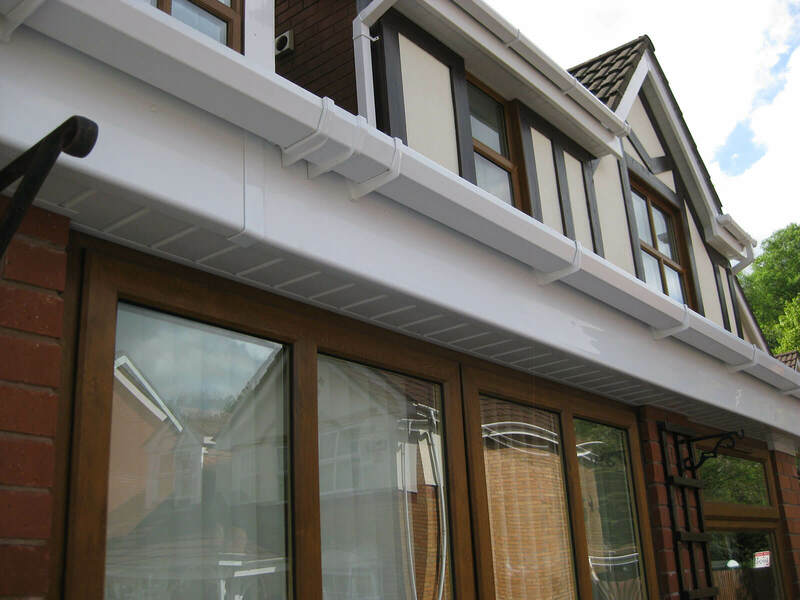 This range fits perfectly with our variety of coloured Fascia and Soffits. All our products come with the Mac guarantee as well as the manufacturers guarantee. For our entire gutter cleaning services we now offer the innovative Sky Vac system. This system operates by using a wireless camera to inspect your guttering before using a powerful vacuum to remove any blockages. We also offer a water fed pole cleaning system to clean your guttering and fascia if required. We offer online advice that can help you decide what course of action to take regarding your roofing issues. If you cannot find the answer to your problem on our advice page, just fill out the advice form online and our experts will get back to you. Our unique online checklist will ensure you make the right choices.